American developer of games for social networks and smartphones Zynga, is continuing to reduce costs in the 3rd quarter manage to reduce the loss, despite the decrease in the average number of users per day. Forecast concerning losses in the current quarter was 05.04 cents per share on revenue of between $ 130 million up to $ 140 million. According to a study conducted by the agency Thomson Reuters, analysts expected the forecast loss will be 3 cents per share on $ 147.9 million in revenue. Company Zynga, which held an initial public offering of its shares on the Stock Exchange in December 2011, in June announced its intention to reduce the number of employees by 18%, and close several offices to trim costs. At the three-month period that ended in September 2013, Zynga has recorded a loss of $ 68 million, or less than a penny per share, which is considerably less from a year earlier, when the company's losses totaled $ 52.7 million, or 7 cents per share. Expectations about the adjusted loss in the 3rd quarter is expected to be ranged from 5 to 9 cents per share on revenue of $ 125 million to $ 150 million. 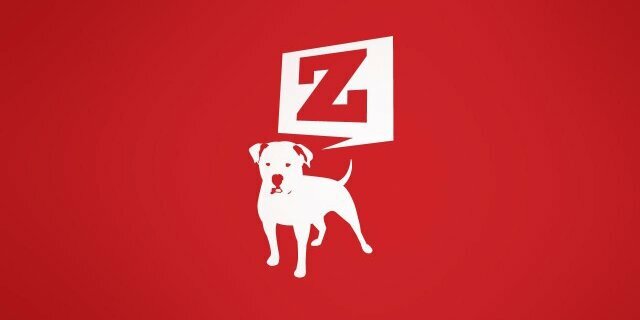 Total costs decreased by Zynga 50% to $ 205.4 million and Revenue sold through game virtual products, has decreased by 40% to $ 152.1 million. A huge umber of active users per day dropped to 30 million from 39 million in the previous quarter and 60 million since 2012 . Its also been rumored that Zynga has appointed its new Chief Operating Officer Clive Downie, who was previously the head of one of the divisions of the company DeNa Co.